Tyrosine is conditionally essential amino acid that is a precursor to the catecholamine transmitters dopamine, epinephrine, and norepinephrine. These are vital messengers for the brain and the body's other nerve networks. 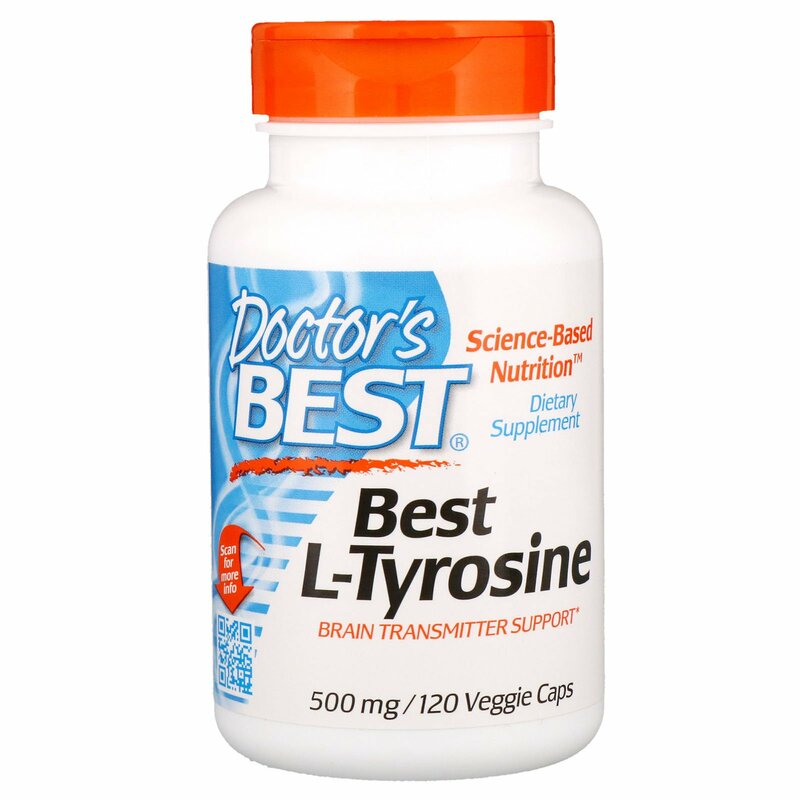 The thyroid gland also needs tyrosine to make the vital hormone thyroxine. 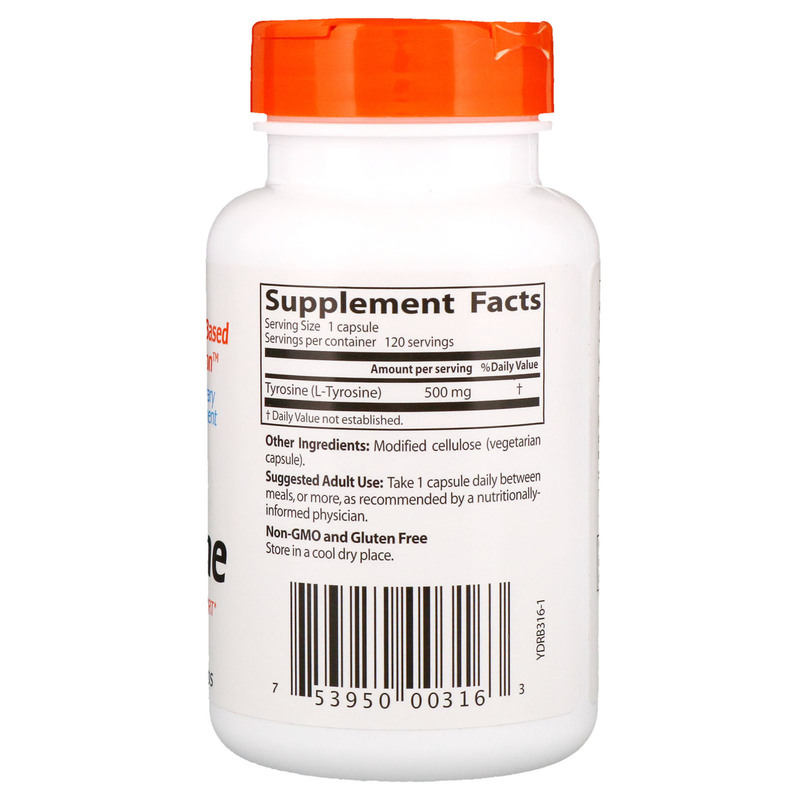 Adult use: Take 1 capsule daily between meals, or more, as recommended by a nutritionally informed physician.